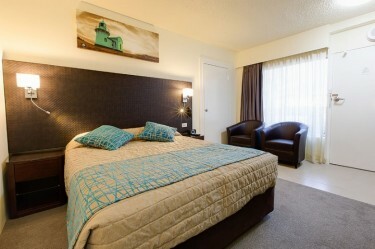 The El Paso Motor Inn is located within easy walking distance from restaurants, galleries, theatres, shopping and beaches, making it the ideal for family holidays or business accommodation. We are right across the road from the Glasshouse Entertainment Centre and Port Central Shopping Centre. Our 4-star quality air-conditioned rooms, boast brand new comfortable beds, FREE Wi-Fi, new HD TVs, iPod docking stations and USB ports. Visitors can also enjoy off-street parking, lift access to the upper levels, and a spectacular new BBQ deck area by the sparkling hotel pool. We offer a delicious and convenient FREE light continental breakfast with all bookings. Enjoy a meal at the El Café, specialising in quality contemporary cuisine, or you could just stay in your room and order room service. At the El Paso Motor Inn we pride ourselves on old-fashioned, friendly service to ensure your stay is comfortable and memorable. 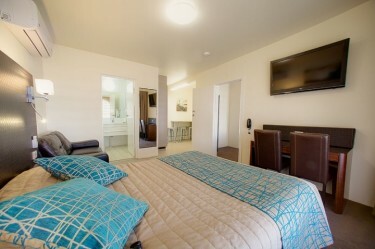 Enjoy high quality, affordable accommodation in the CBD of Port Macquarie. 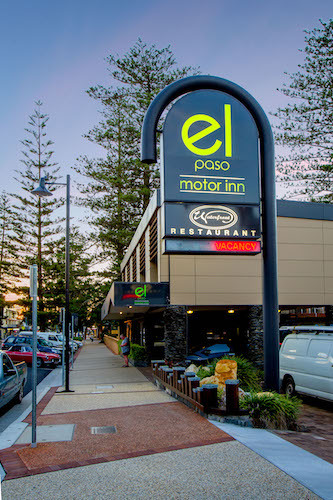 We thoroughly enjoyed our stay at El Paso, we have now stayed there six times on our trips from Qld to the ACT and return, very friendly welcome, great staff, good food, great accommodation, just recently renovated.